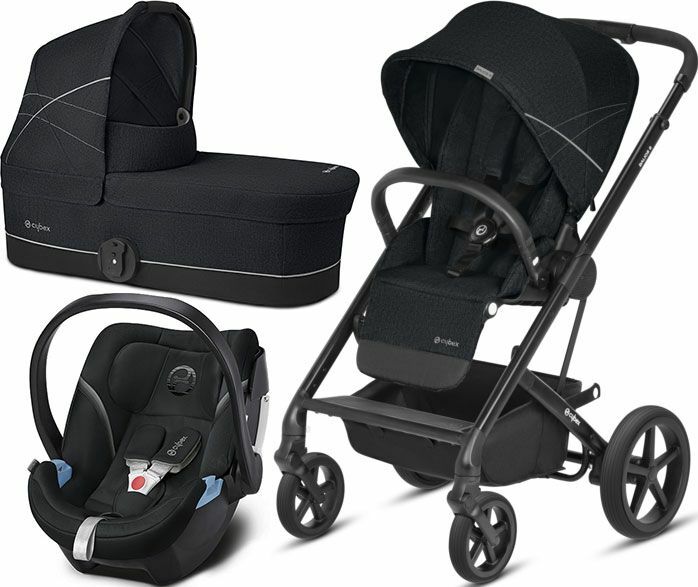 Buy the pushchair or travel system of your dreams with our exclusive payment plan. Just £100 deposit and then a minimum monthly payment of £100 until total payment is made. T&C Apply. Order your new pushchair from us and when it arrives you have the choice to collect it boxed or we will assemble it for you ready to use!